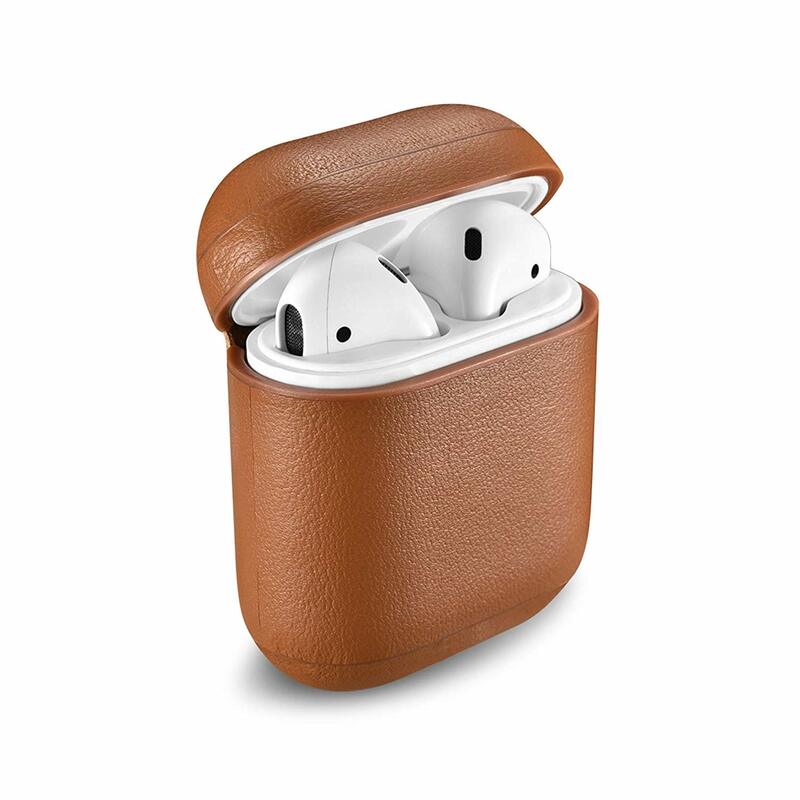 The Apple AirPods are pretty great but they aren’t exactly cheap, so it’s no surprise some people want to add a layer of protection to the white plastic case. 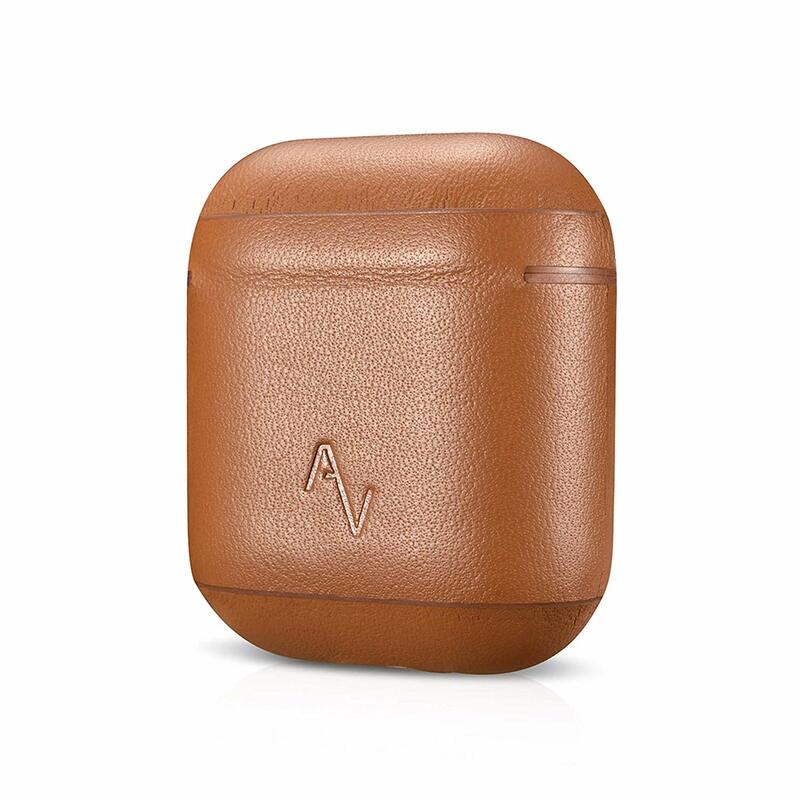 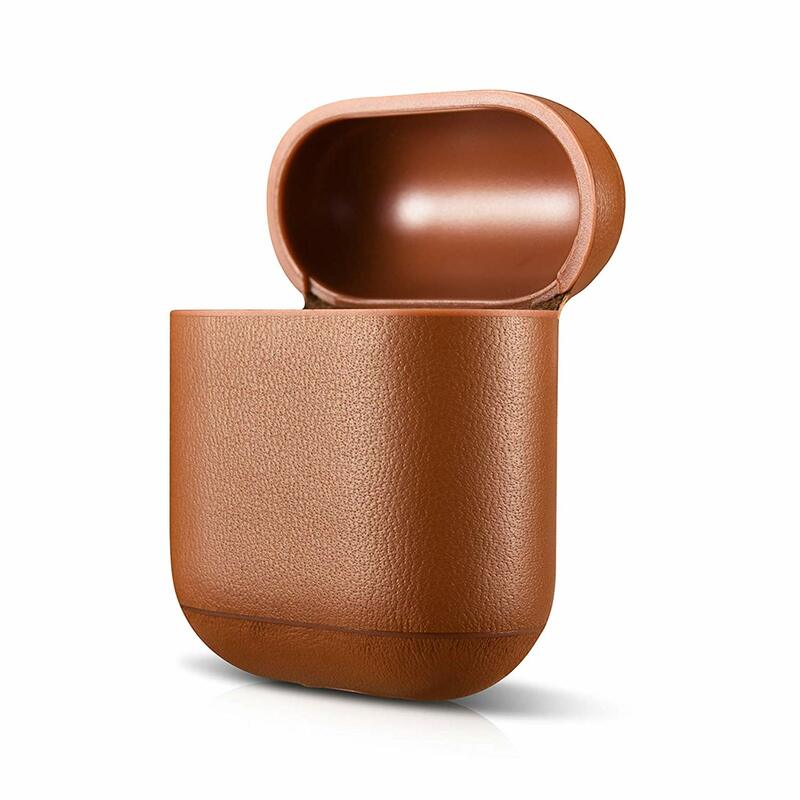 These leather AirPod cases from Air Vinyl Design are just the ticket for protection that is good looking. 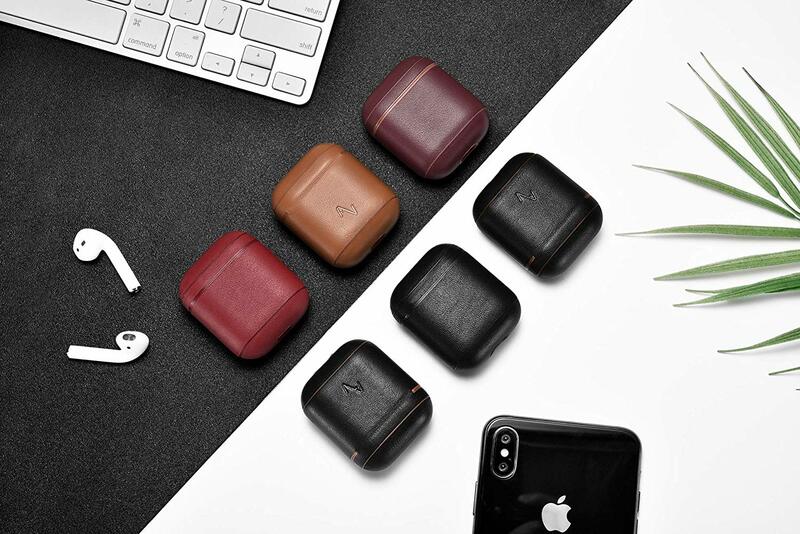 No more of those saggy and grippy neoprene cases. 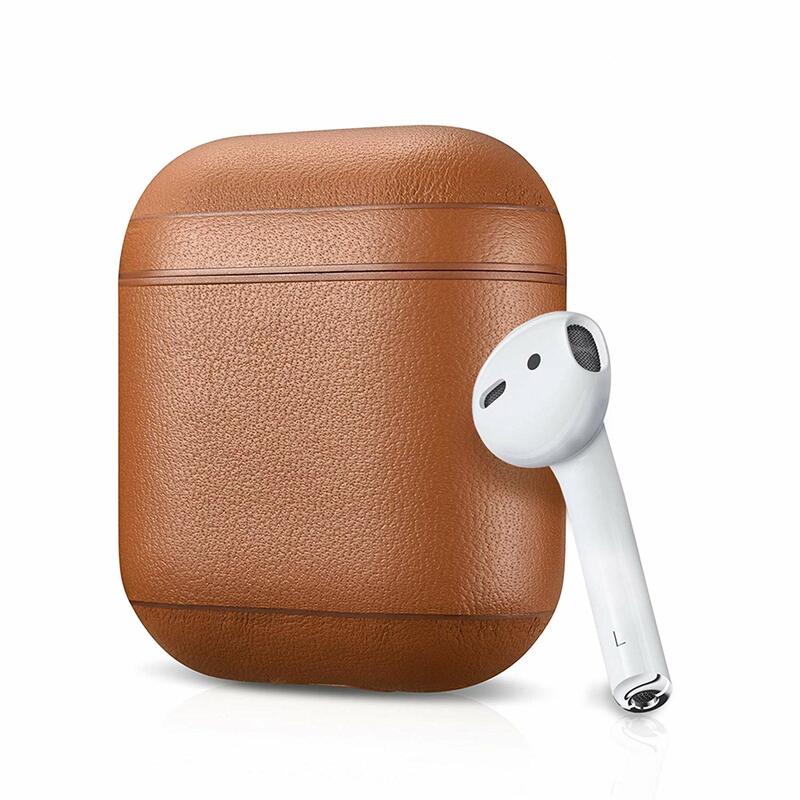 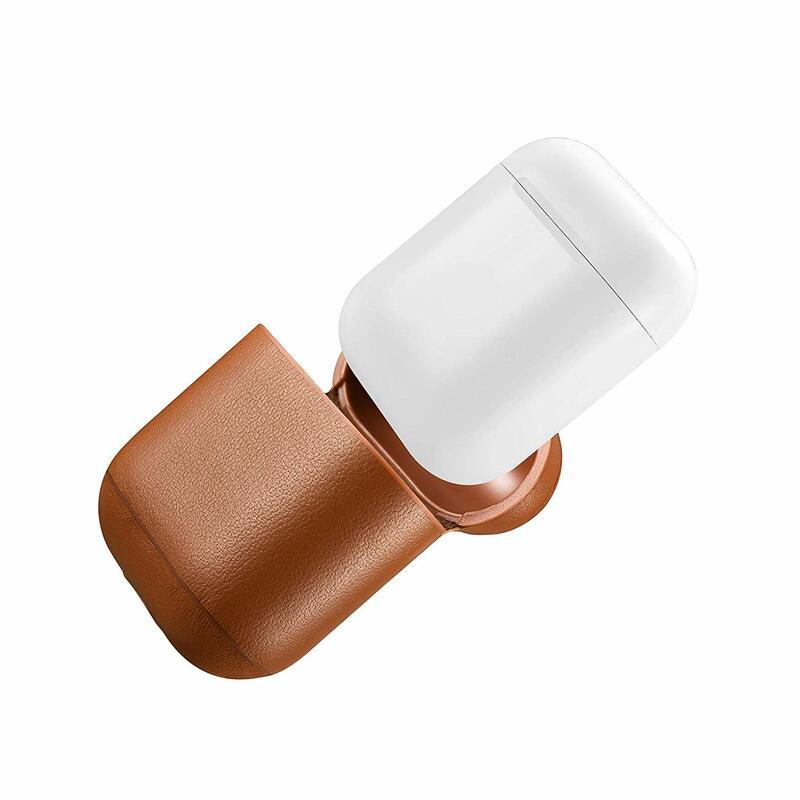 The Air Vinyl Airpod Cases ($17) come in a few different stylish colors and have an exterior that is made of top grain Napa leather. 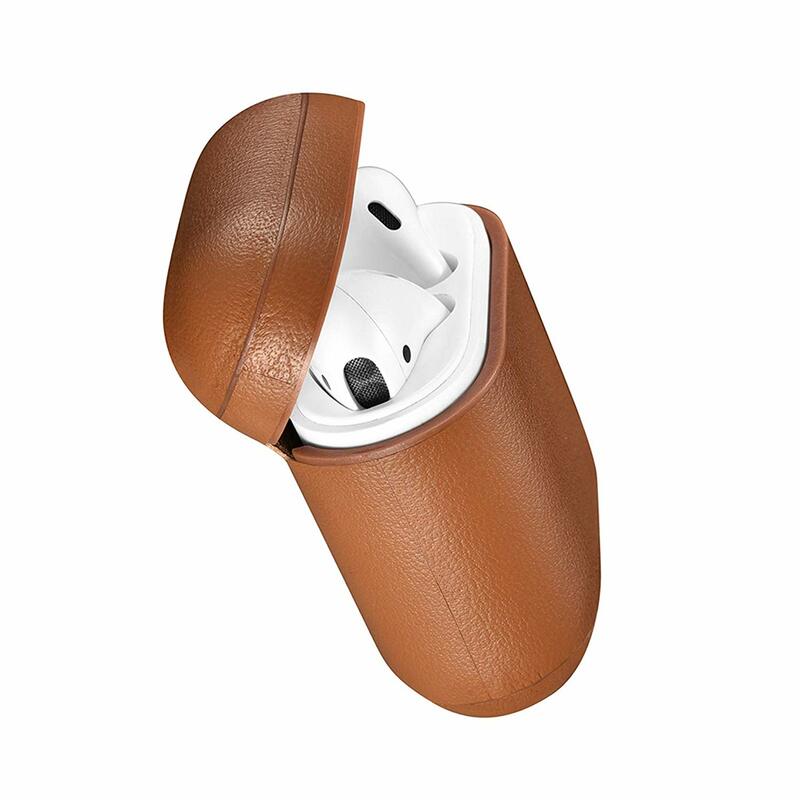 The interior is made of an impact-resistant plastic material. 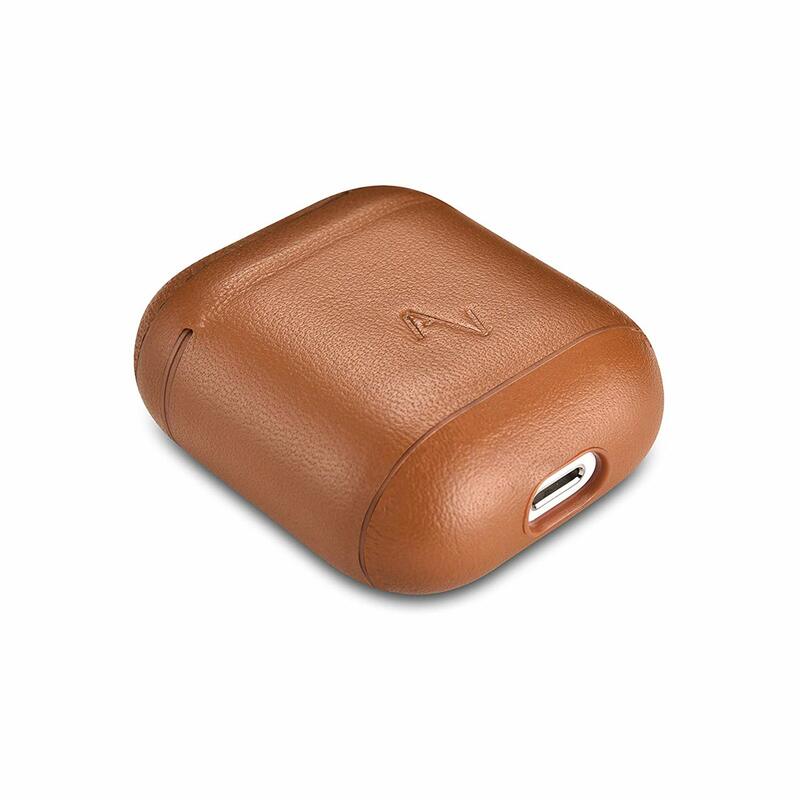 The case has an opening for the Lghtning port for charging and also works with wireless chargers.